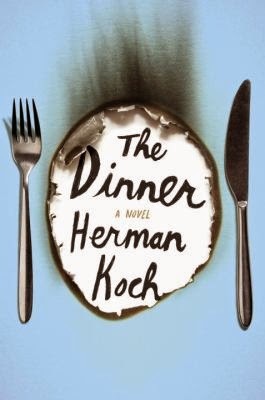 This month's book was The Dinner by Herman Koch, something of a suspense novel / psychological thriller that takes place over the course of one dinner (with a ton of flashbacks). This wasn't a foodie book, per say, but there was a ton of food reference in the book, so it was no problem for us to come up with a great potluck. A few people really liked this book, but many of us found it hard to read, despite it being very compelling. Those who liked it were very interested in the question "how far would you go to protect your child", but those of us who didn't like it found the characters to dislikable and the plot disturbing. We talked about nurture vs. nature, and the difference between people who are psychopaths or mentally ill, and choices that people make that are just plain bad or maybe even evil. This book has been compared to Gone Girl a lot, but those who had read both, didn't really see it. They both have some twists, but this book had more psychotic behavior, while Gone Girl has more "average douche-baggery". However, the author of Gone Girl writes about women in a dark way that is unusual and more nuanced that you usually find, so it sounds worth reading. We had some really yummy treats this month! 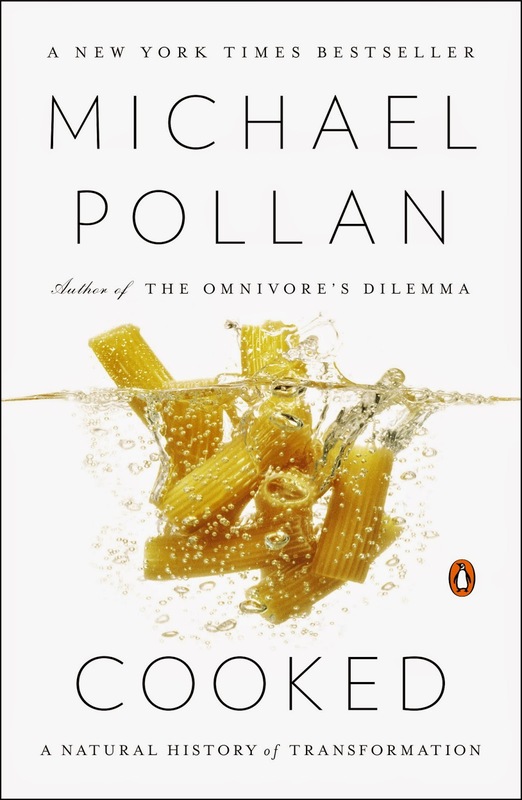 Next month we are reading Michael Pollan's Cooked: A Natural History of Transformation. Tons of copies available through the library!